The AQX11 swim spa (X means it includes optional deluxe stereo and exercise equipment) is ideal for aquatic exercise while also providing the benefits of a World Class hydro-therapy hot tub. With the AQX11 you can rejuvenate your muscles in the exciting and exhilarating Reflexology Seat, luxuriate in the roomy and comfortable lounge , or if you prefer, stand and exercise in one of our Vertical Therapy positions. 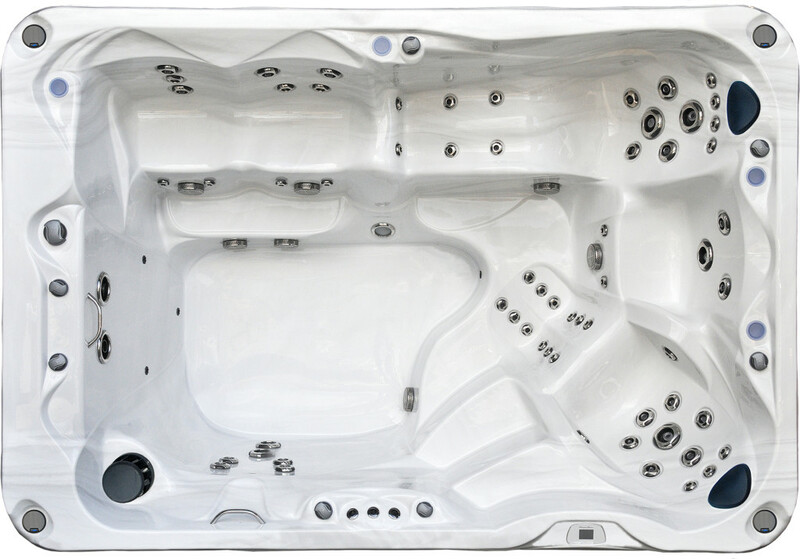 The AQX11 swim spa is conveniently sized and featured to make it an extraordinary ownership experience. 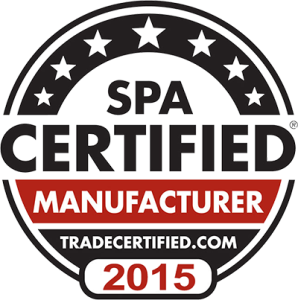 The Premium Leisure AQ11 Swim Spa has been featured in Spa Retailer Magazine The article can be found on page 30 of Spa Retailer Magazine’s online edition found at this location. You can read the article yourself by downloading the pdf format of the AQ11 Swim Spa.